In 1850, Isaac Merritt Singer examined the sewing machines manufactured by Orson C. Phelps and saw opportunity. Singer found the design of Phelps' machine to be impractical, and he wanted to make something that could be used by all. Singer's new machine was revolutionary in that it was powered by a treadle instead of a hand crank. The first electric Singer sewing machine entered the market in 1889, but the treadle machine design endured. If you find one today, you can restore it for its value as an antique or for actual use. 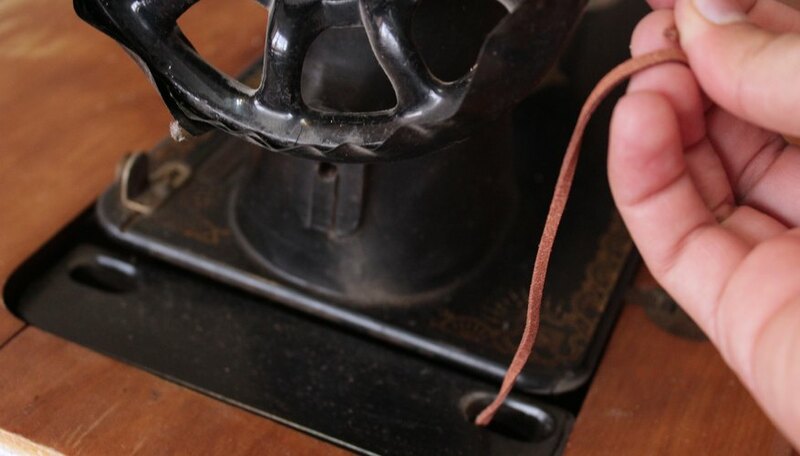 Examine the belt on the antique Singer treadle sewing machine. Unless the machine has been well taken care of, the belt will probably be cracked and in no condition to be used. Carefully remove it. Bring the belt with you to a shop that specializes in servicing old machines for help in finding the right belt for your machine. Alternatively, use the serial number on the machine to find the right replacement belt. The Singer company maintains a parts library online. Apply plenty of oil to all of the moving parts. 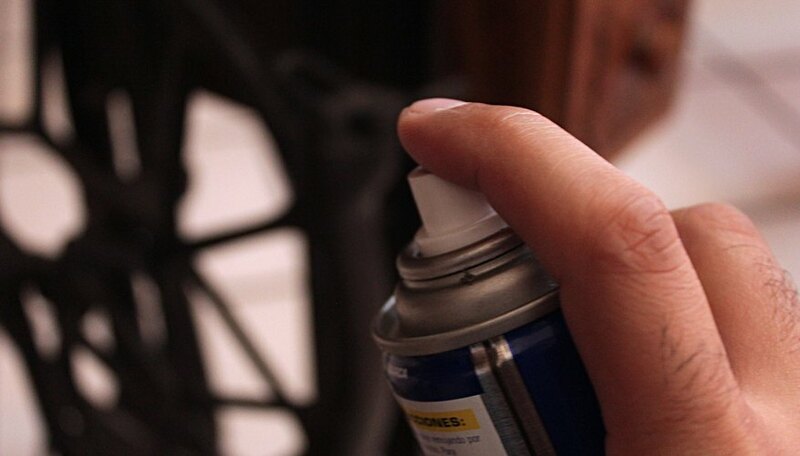 Apply oil to the gears, the wheels and any place you can reach. Dab any excess oil with a cloth. 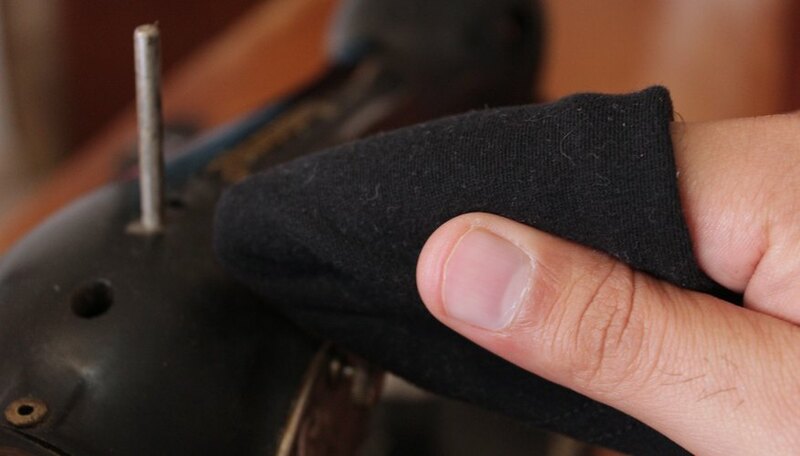 Check the action by running the treadle to see if the action is smooth. If not, add more oil. Restore the case. 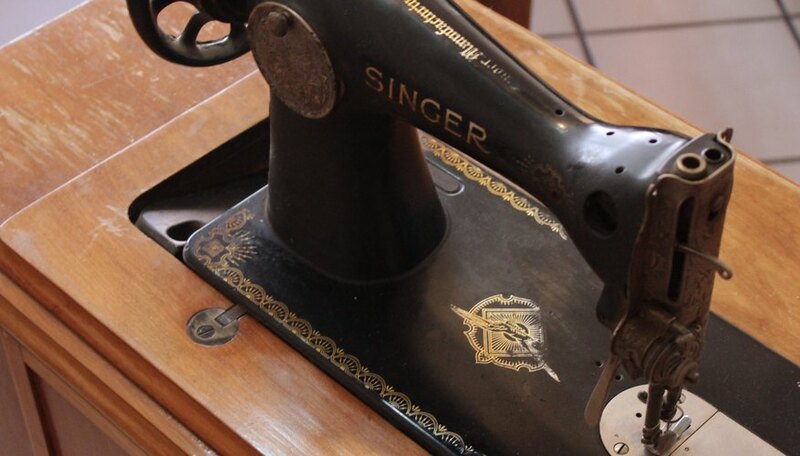 If you have the Singer treadle sewing machine as a collector's item, then restoration should be mild, such as repairing any structural damage, cleaning it gently and applying tung oil. Otherwise, you run the risk of removing the patina that gives antiques character, notes Michael Flanigan, an appraiser who has appeared on the PBS series "Antiques Roadshow." If you are interested in using the machine, you can finish it in the manner you like. Marjorie Gilbert is a freelance writer and published author. An avid researcher, Gilbert has created an Empire gown (circa 1795 to 1805) from scratch, including drafting the gown's patterns by hand.